Q. What was your first contact with the Hapsburgs, and what began The War for Christendom book series? About two years ago, I (a Catholic writer with no published works to speak of- yet) wrote a short story entitled The Citadel. Set in the not too distant future, The Citadel is the story of a recently elected Pontiff forced to flee Rome, pursued by the combined forces of Islam and a corrupted United Nations, as told through the eyes of the young general of the Pope’s guard. A general named John Lorran. My research in the course of writing this story lead me to the noble tradition of the Holy Roman Empire, and thence to the Hapsburgs, the heroic defenders descended of the line of Charlemagne. As my historical knowledge increased, the story of The Citadel branched out and grew roots, which eventually took the form of Tower of Ivory. Q. How then did you become The Hapsburg Restorationist? 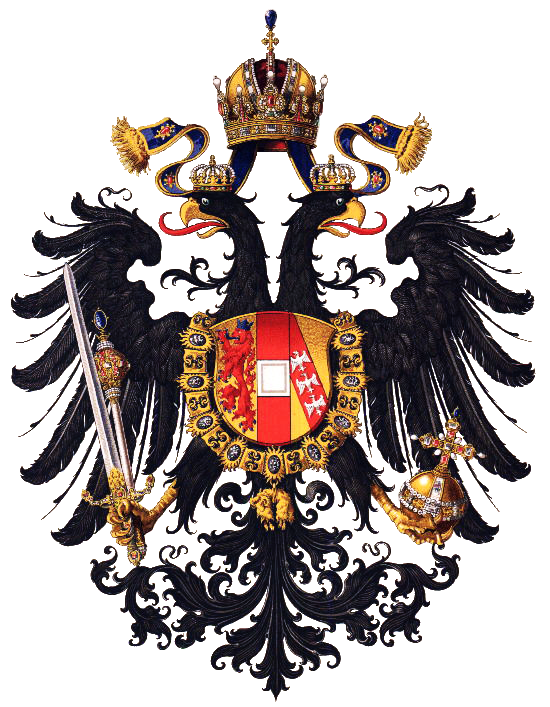 I was contacted by the Hapsburg Restoration Movement when they became aware of my writings, and was quickly given the task of preparing a website for the English speaking branch of the Movement, which is not as widespread as we would like. I now have administrative powers in the English branch of the Movement. Q. Why a series of novels? Because I am certain that this story, this Habsburger Saga if you like, has to be told, if only as a way of introducing ordinary Catholics to the Hapsburgs and the historical ideal of Christendom, and also as a way to counter the trash put forward to today’s audiences as literature and provide Catholics with something wholesome and well written to read. Q. When will Tower of Ivory be published? Unfortunately not for some time, due to delays in the writing and editorial processes. Q. I live in America (England/Australia/Fill in the English-Speaking Country), and the Hapsburgs lived in Austria. Why should I care if the German Holy Roman Empire is restored or not? The Holy Roman Empire or Christendom is an international concern. It is a unifying Catholic Civilization and a Supra-National defender of the Catholic Church, which has been destroyed by the forces of Secularism, and which it is our duty to restore, as it has been consecrated by the Catholic Church. Q. Why the Hapsburgs as Emperors? 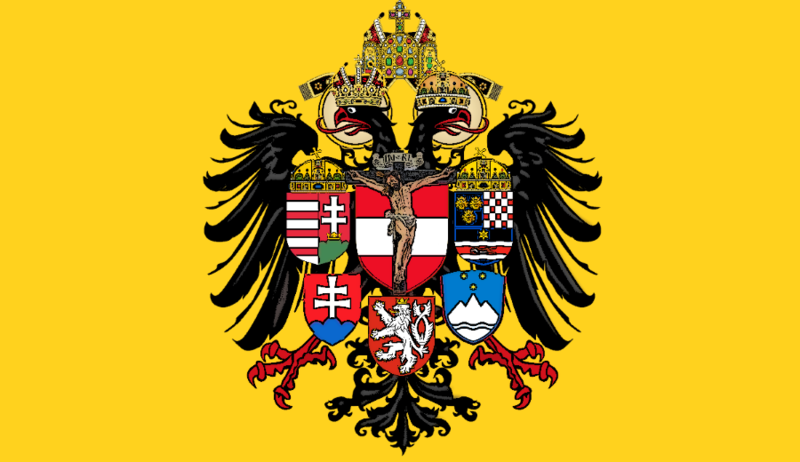 Since the days of the first Hapsburg Emperor, the family has received a special Eucharistic Benediction and has with few exceptions fulfilled the office and duties of Emperor worthily. And then there is the Prophecy of Six Crowns, which I will discuss later. Q. I often find the name written Habsburg (which is the German way of spelling it); why do you write Hapsburg? Partly out of respect for the venerable English tradition of writing that way (this is the English-Speaking Branch after all), partly as to prevent those unacquainted with the intricacies of the German language from mispronouncing the name (it really is said Hapsburg), and partly for consistency, as it was the spelling with which I was introduced to the noble name. Have your own questions? Leave them in the comments below, or email them using the Contact Us page.